Considered the centrepiece of their unique bedroom system and designed to grow with your child, the Maxtrix Daybed is the perfect toddler bed. 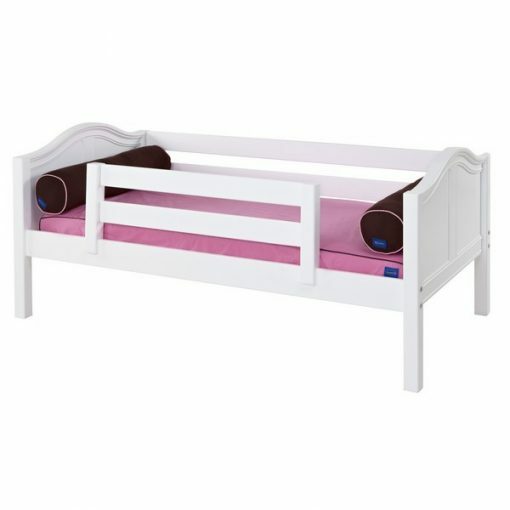 Want to make the transition to a real bed fun and exciting for your toddler? 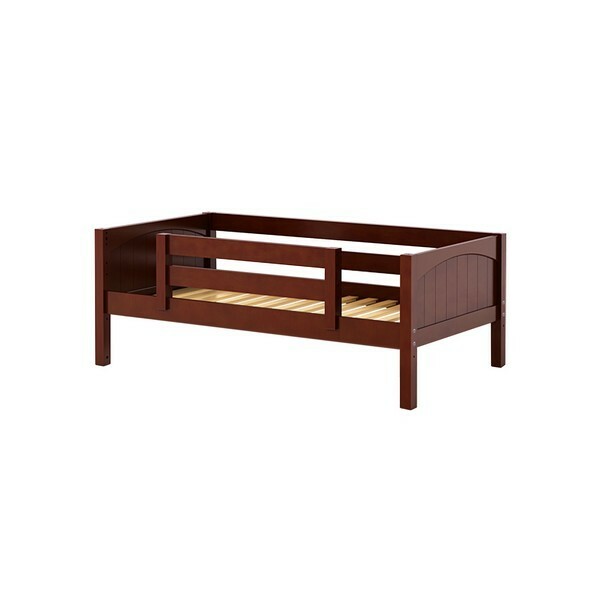 Are you worried about the safety and comfort of your little one in a “big” bed? 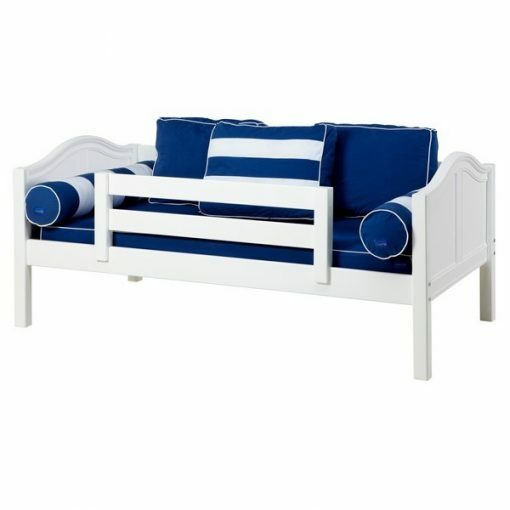 Enter the Maxtrix Daybed. 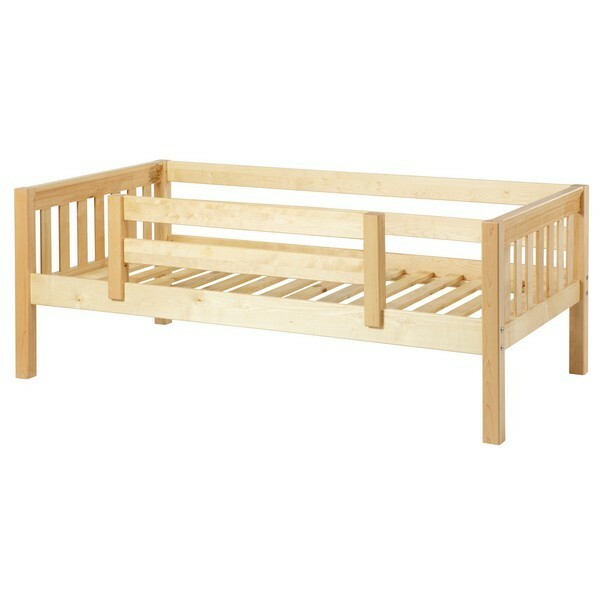 Considered the centrepiece of their unique bedroom system, the Maxtrix Daybed is the perfect toddler bed. 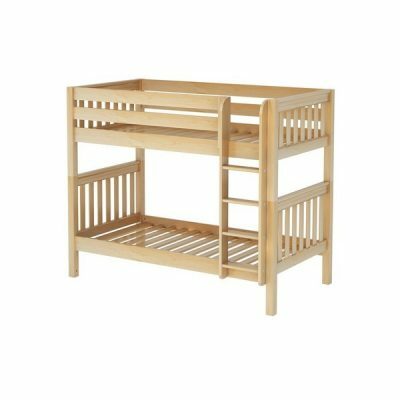 It features a low to the ground design and can be used with the Maxtrix front safety guard rail; two solutions which help ease the shift from a crib to a “big” kid bed. As your child gets older, the front guard rail can be removed. 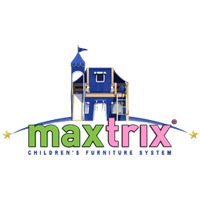 The best part about the Maxtrix Daybed? 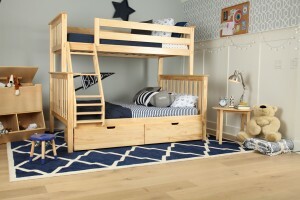 It morphs into the amazing loft bed or bunk bed configurations that makes Maxtrix so popular with growing families. Available in Chestnut, Natural or White.